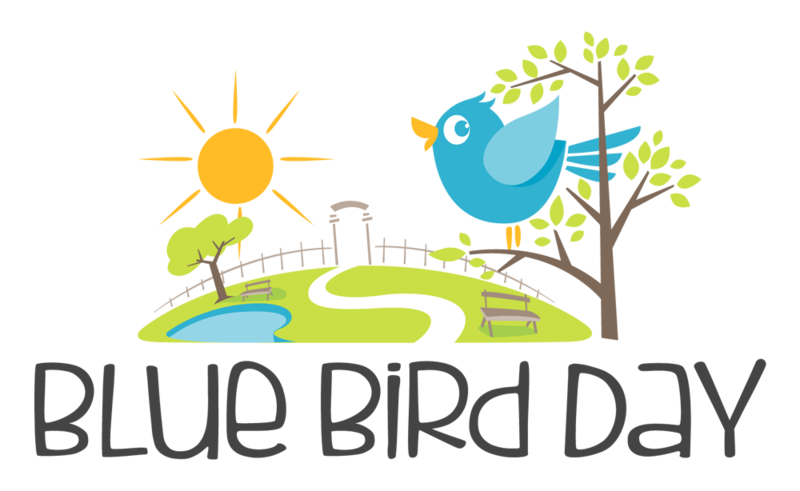 Blue Bird Day is a therapeutic program for children in a preschool and kindergarten-like environment. 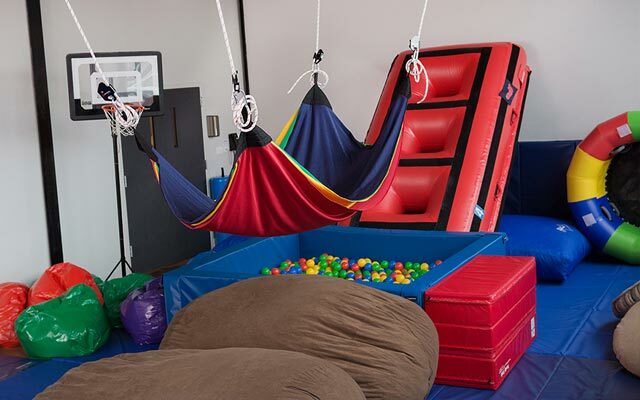 It is designed to foster socialization, sensory regulation and learning skills. 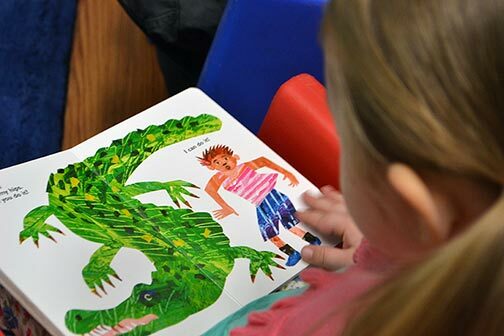 Blue Bird Day programs are ideal for children with Autism (ASD), sensory processing disorders (SPD), articulation and phonological disorders, Asperger’s Syndrome, ADHD, and sensory based feeding disorders. Relationship-based therapists work to build individual goals for each child and their family. 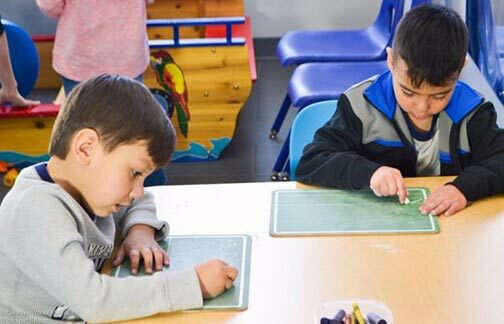 The goal of our program is to ensure future success in all children. Many of our “graduates” move on to typical public or private schools with various amounts of assistance. 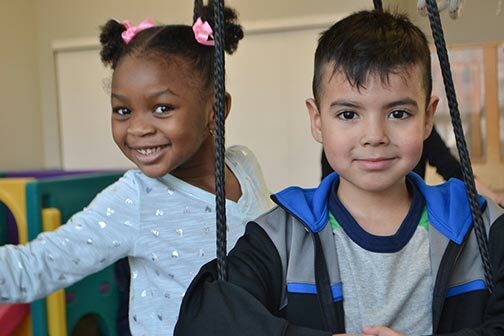 Call us for more information about enrollment at West Loop or Northcenter locations today! Who leads the therapeutic rotation? What do the rotations include? Blue Bird Day’s sister company, Eyas Landing, is a pediatric therapy clinic that offers additional services.